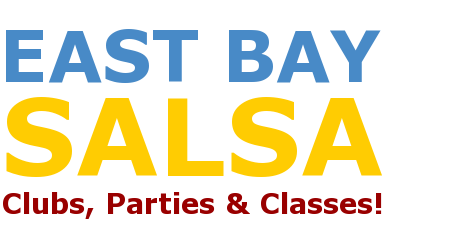 "The Bay Area Biggest Party!" Huge Dance Floor - Huge Crowd! 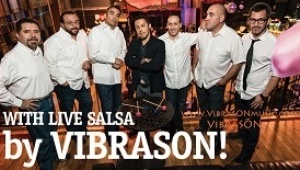 NEXT PARTY: SAT., AUGUST 15 with VIBRASON! 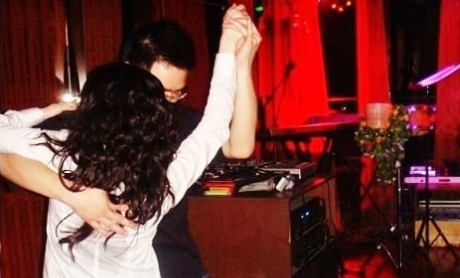 Get YOUR Invitation to our next Salsa Dance Party...click HERE! 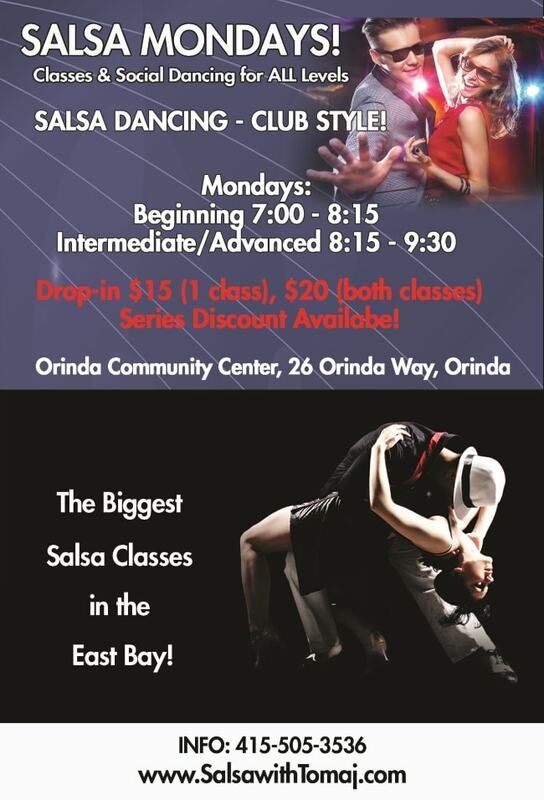 JOIN one of our WEEKLY PROGRESSIVE SERIES CLASSES and become a Great Dancer! Drop-in for $15 (1 class) or $20 (both classes)! Open Dancing before and after each class! Copyright Â© 2006 Tomaj Trenda is the sole copyright holder. All Rights Reserved.